Handling logistics should not be viewed as something external to your business practices. Quite the opposite. In fact for many SMBs, finding the right logistics solution is integral to business success. Think about it this way: if your business ships orders to customers, how these orders arrive is critical to customer satisfaction. In turn, customer satisfaction is critical to business growth. Starting with this “logistics best practice” is the best way to ensure efficiency and satisfaction. Decreasing waste can increase your bottom line -- and a third party will most likely be the most efficient way to achieve lean principles. Your customer’s experience may actually depend on it, as eCommerce savvy buyers are looking for efficiency in fulfillment. Thankfully, third party logistics providers can bring this efficiency into play for your business. As StartUpNation notes, “A 2017 3PL study shows that 73 percent of shippers and 90 percent of 3PL providers believe that 3PLs offer new and innovative ideas that improve logistics.” All you have to do is find the right fit. Many SMBs find that their orders skyrocket around holidays and busy seasons, like Christmas or the onset of summer. 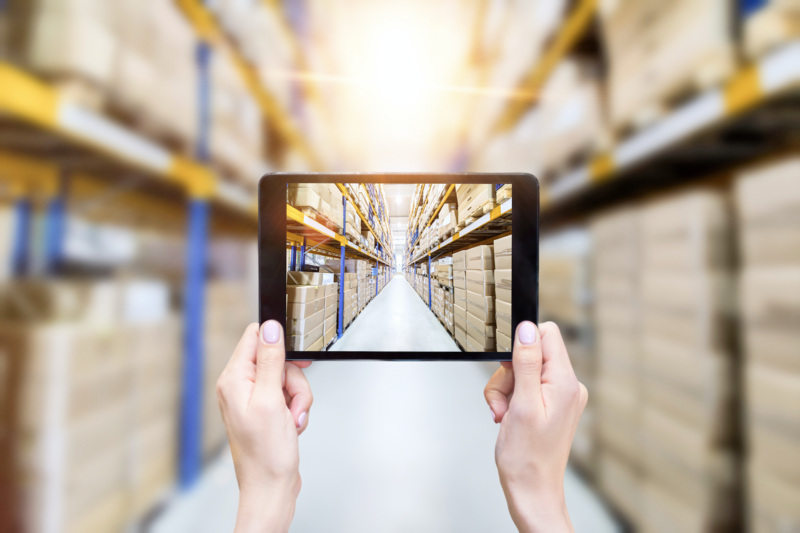 Even with a 3PL as a partner, small businesses should make sure they are ready to fulfill these orders well ahead of time. For in-house logistics, this means having all of your materials ready and waiting: packing boxes, peanuts, labels, and a ready workforce. If you’re using a 3PL, this means clearly communicating what your expectations are for these seasons -- when they’re coming and what they have looked like in the past. This kind of preparation will help your company, the 3PL provider, and your customers. Your business goals will determine your approach to logistics rather than the other way around. For example, if your goal is to have the fastest delivery time, your logistics strategy will look different than if your goal is to be a low-cost provider. The solution here is simple enough. Instead of jumping into a logistics solution with both feet, you should first take the time to determine which business goal you want to prioritize in finding and implementing an effective logistics system. This can be particularly helpful when you start communicating with a 3PL to meet your unique business needs, with the shared goal of logistics best practices.